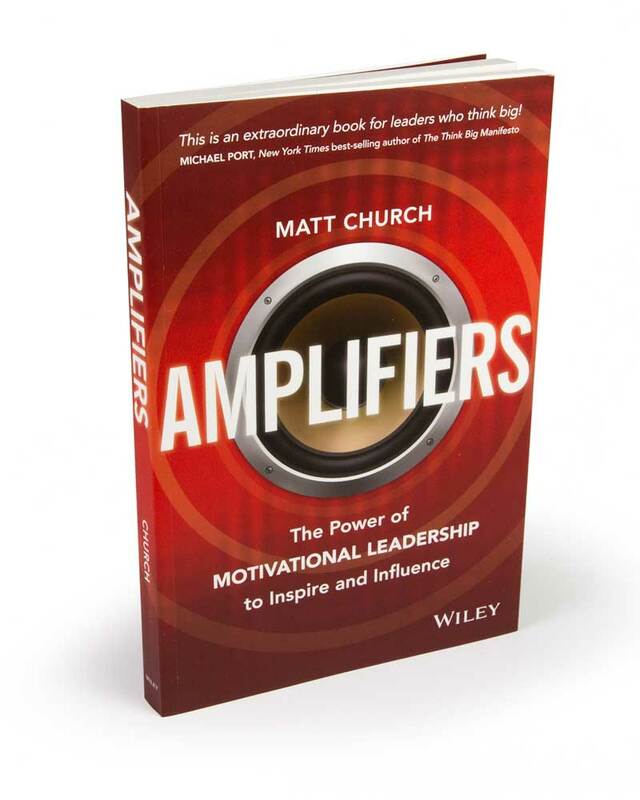 Matt Church speaks at conferences and runs development programs for leaders. A prolific author, his publishing history is a demonstration of his polymathic nature, and his ability to draw from this incredibly diverse sphere of knowledge means he can often shed new light on a topic which an industry has “done to death”. From this space, he inspires people to think, expertly delivering key messages and weaving them together with narratives from a diverse range of sources. Many say his presentations are watershed moments in industry and business culture. "There is no rule book, no map for what it take to be a future leader. 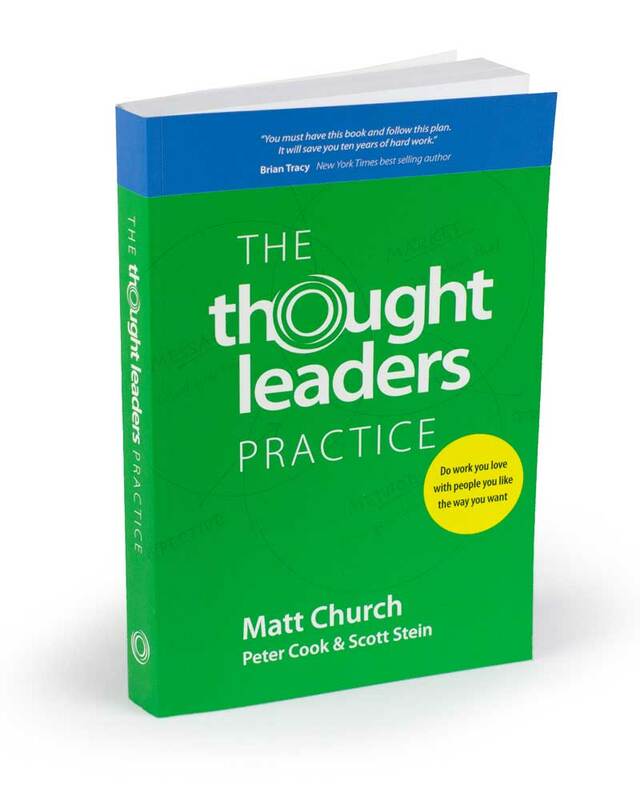 Matt Church, though, has come close' giving you a head start on what works." "This is an extraordinary book for leaders who think big!" "You must have this book and follow this plan. It will save you ten years of hard work." The Art of Oration. The Science of Influence. When he is not speaking at conferences the world over he is helping thought leaders. He helps them capture, package and deliver what they know in a way that allows them to be more successful. The Thought Leaders Business School is the work of 15 years of development in the space of educating experts. The business school is itself an innovation in adult education running on a flipped classroom model, supported by a blended learning environment. Matt Church is committed to helping people prepare for tomorrow by taking action today. His philosophy can be summed up in one word NEXT! What is the best next thing you can do to future proof your business or career? He is a strategic thinker obsessed with the idea of leverage. While many are painting a scary view of the future he sees one full of potential. Whether its what he writes, his direct advice to thought leaders or his conference presentations delivered to audiences around the world he communicates with deep focus, commercial clarity and a razor sharp wit on three things: removing fear and replacing it with confidence, removing confusion and replacing with certainty and mobilising people in pursuit of a better future. Matt Church is no ordinary presenter. He is the 2015 Australian Speaker of the Year and has recently been named one of the top ten motivational speakers in the world. His special gift is his ability to shake up an audience and inspire them to lead change. People leave his sessions entertained, informed and inspired. Do work you love, with people you like, the way you want. Thought Leaders Business School provides the knowledge, support, and accountability you need to realise commercial success in your own thought leadership practice. One of the most successful business development programs around.